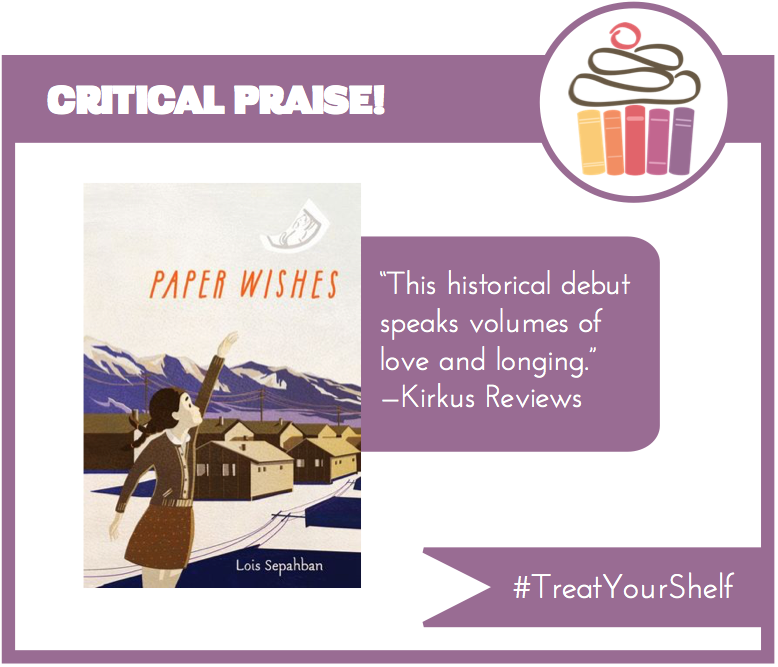 Class of 2K16: Paper Wishes Gets a Starred Review! Paper Wishes Gets a Starred Review! Congratulations to Lois Sepahban for getting a starred review from Kirkus!